See a whole new side to the producer in the epic first song and video. 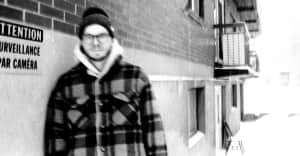 London-born, Montreal-based producer Deadboy has a lot of strings to his bow. His early club-focused productions fused R&B with grime and dubstep, but last year, he revealed a softer side, celebrating new age and ambient music with his White Magick EP and club night New Atlantis (run with DJ India Jordan in London). 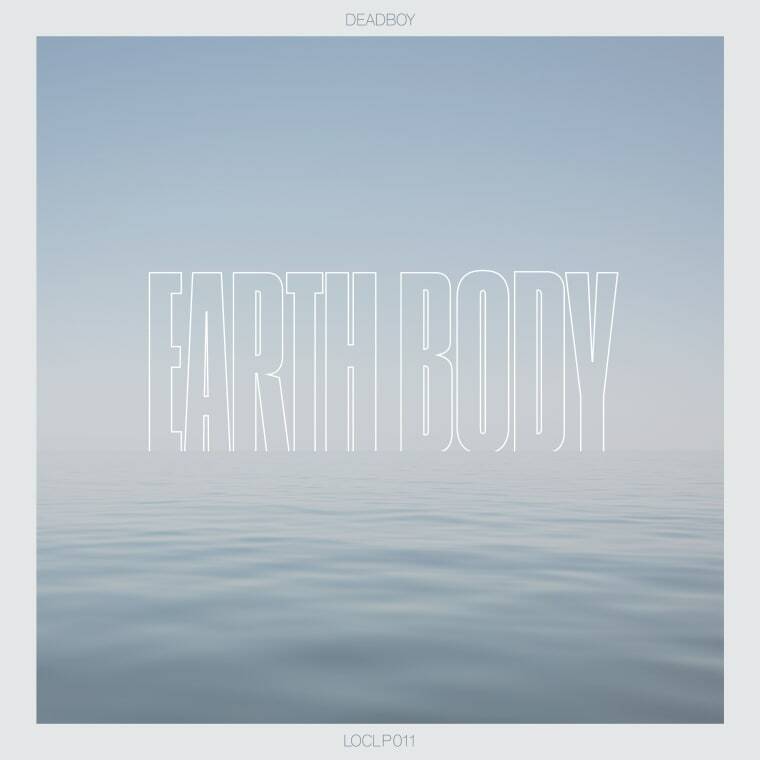 On his debut album Earth Body, out via Local Action on May 19, he's merging all of these influences into a record he says is inspired by "Sade and Scott Walker." On the lead single "Caballero," his beats are sparse and tense, but the real emotional punch comes from his voice, as he electronically sighs, "Never considered yourself one of them...Never expected anything better." "I made this album in my first winter in Montreal, which wasn't as hard or bleak as I was expecting, and was actually very beautiful," Deadboy explained in an email to The FADER. "'Caballero' was the first track I made for it, and ended up staying the first track on the album. The track is about conflicting ways of life, and the effects on a person who is living a life opposed to their nature. The title [a Latin American word for horseman] is a reference to the earliest conflict of ways of life, between settled farmers and nomadic horsemen. It's also the name of a cheap wine that comes in big bottles here."